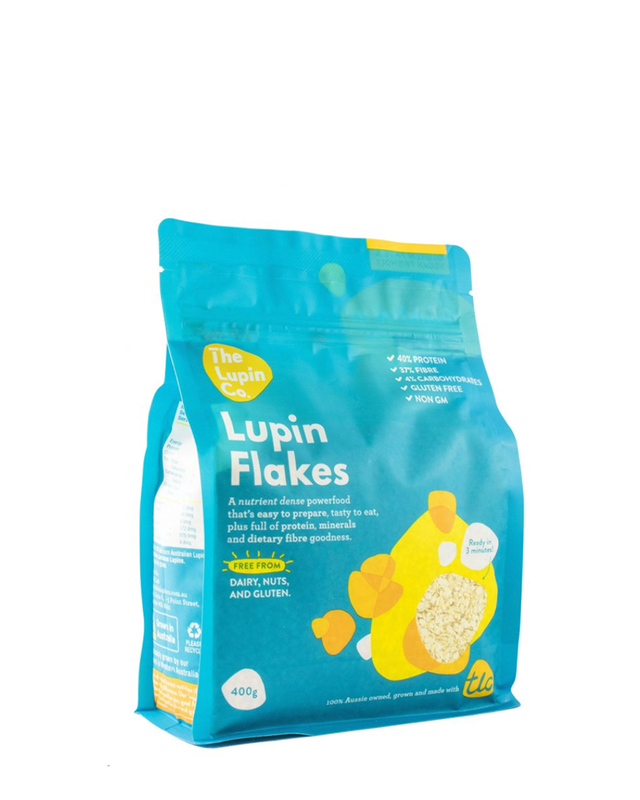 TLC Lupin flakes are super high in Protein (40%), very high in Dietary Fibre (37%), very low in carbohydrate (4%), Fructose free, Gluten free and Non GM. 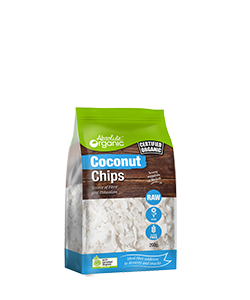 We make them really thin so that water absorption is super quick. 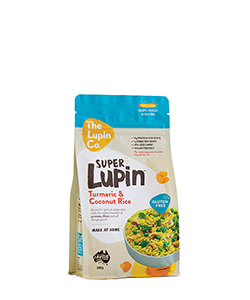  Most of our recipes allow for about a 3 minutes, not an overnight soak as with many pea products. 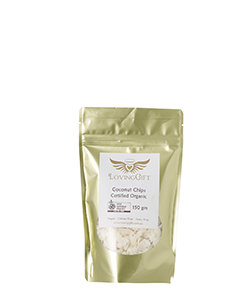 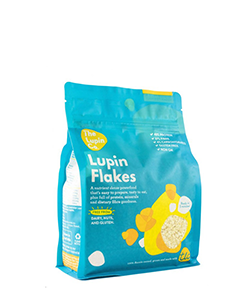 Lupin Flakes are manufactured using a dry process from Lupinus Angustifolius, our uniquely Australian Sweet Lupin.